Meet our talented 2018 International Design Team. Keep up with Karen’s projects, videos and class schedule by visiting her blog. 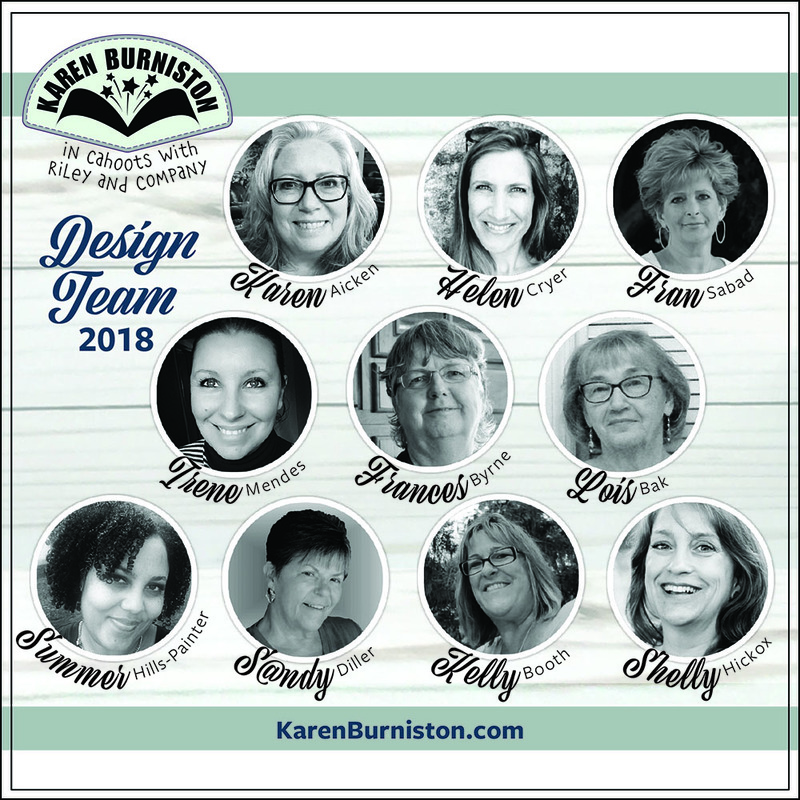 You will also find links to the Design Team blogs in the sidebar of Karen's blog.